Gobe writer Hudson Brown looks at the journey of photobooks from a medium reserved for the elite photographers to the age of self-publishing and vanity presses. Celebrated photographer and co-founder of Magnum Photos Henri Cartier-Bresson once said: “The wall is for paintings; photographs belong in books.” It’s an idea that historically photographers have lived by; since the emergence of photography as an art form, producing a bound collection of images has long been the calling card of a ‘serious’ photographer. In bygone eras, having a photobook published was reserved for only the most established photographers, celebrities or truly astounding projects. But nowadays, the playing field has levelled. Social media and online communities have increased interest in photography like never before with people sharing photographs in the millions. Accordingly, self-publishing avenues and vanity presses now offer increasingly accessible options to put these images onto the printed page. 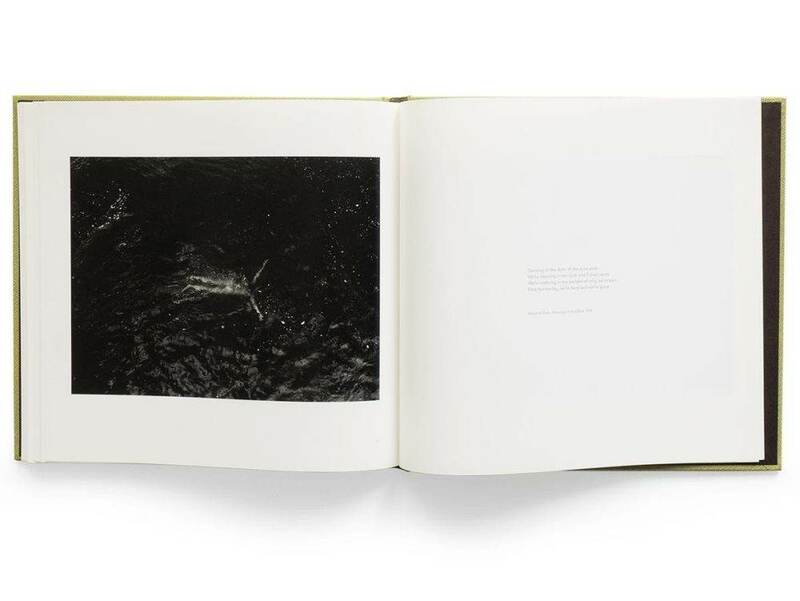 In our modern age photobooks might seem like an antiquated way of viewing photographs given the proliferation of photography online. But the format continues to be popular largely thanks to its undeniably holistic experience: the smell of worn paper, the feeling of turning a page and the surprise of what comes next ­– all coming together in graceful unison. Their popularity has spawned dozens of photography festivals and fairs, which have formed their own path outside of the scope of the mainstream players, including Unseen Amsterdam, Croatia’s Organ Vida and the Brighton Photo Biennial. 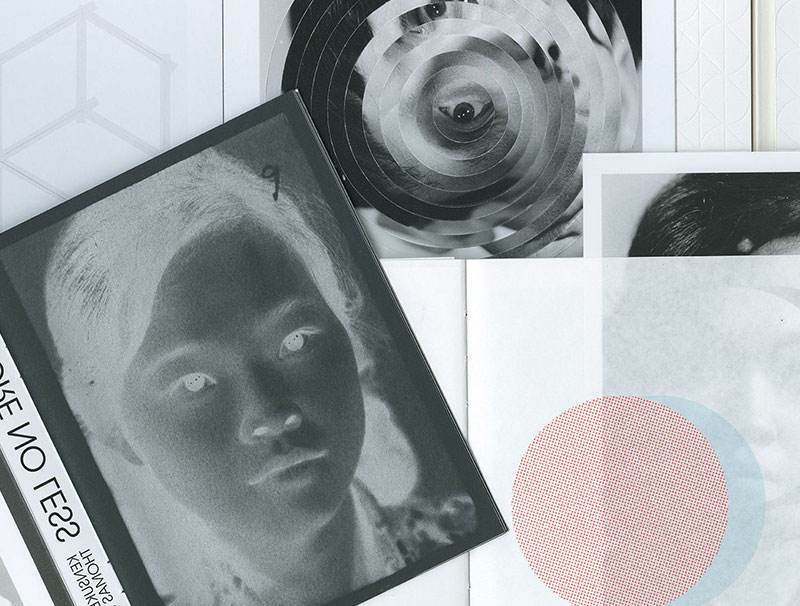 These events display the most powerful and creative examples of photobooks showcasing the work of acclaimed professionals alongside emerging amateurs and a range of lo-fi and underground zines. Like the author of a novel, photographers aim to take their audience on a journey with the best examples using every element of a book to generate an atmosphere or contribute to the broader story. In the case of lauded American photographer Alec Soth, his stark portrayals of socioeconomic struggles within the United States are not only told through his nostalgic images, but through his titles, cover designs and a range of elegantly structured narrative devices. 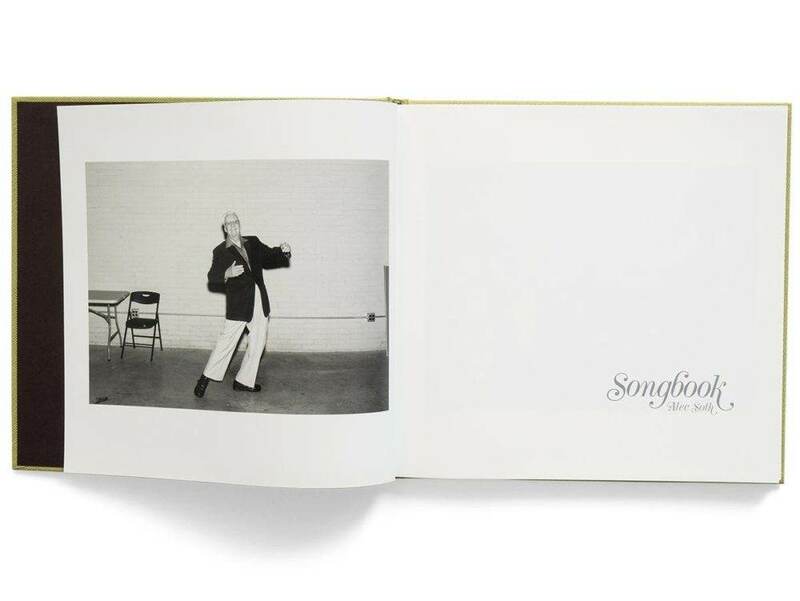 Songbook (2015) is a humanistic black-and-white examination of daily American life conveyed in a highly lyrical style, both literally and figuratively. Here, instead of captions, the reader is offered song lyrics from a selection of seminal American musicians, including Rogers and Hammerstein, Cole Porter and Howard Dietz. It’s an effective approach with these lyrics reflecting the often whimsical yet isolated figures captured in the photographs. Speaking to the British Journal of Photography, Soth explained: “I kind of want that music playing in your head as you go through it. The thing about music is it’s nostalgic, but there’s an anxious, lonely quality to it as well.” Similarly, Soth’s Niagara (2006) considers the relationships and expectations of intimate couples set against a backdrop of poverty and isolation. Outside of a few selective notes, Niagara’s narrative is carried forward by multiple images of water rushing over the landmark falls, which are interspersed amongst his pensive portraits and streetscapes. This frequent motif is used to symbolise the subject’s daily struggles and explore a sense of ceaseless time. The physical structure of photobooks is for some people just as important as what happens inside. In an interview with Huck Magazine, Magnum Photos co-founder Martin Parr said: “At least with a book, it’s there forever and it won’t be corrupted. It might be damaged but ultimately it’s a very good way of preserving pictures.” Utilising this construction process is also one of the ways that photographers take these projects up a level. Perhaps 2018’s best example of this is Kensuke Koike and Thomas Sauvin’s photobook No More, No Less. The project is based on Sauvin’s discovery of a photo album produced by an unknown Shanghai University student. Inside, he found a meticulous examination of how to shoot the perfect portrait, complete with original negatives and comments by professors. Collaborating with Japanese artist Kensuke Koike, a specialist in reimagining found objects, the pair came up with the idea of producing a unique series of photobooks. Convincing three distinct publishers, the duo only offered two simple directives: the project needed to be finished by November 2018 and they weren’t to be contacted at any time throughout the publishing process. Then, the printing houses were left to their own devices, interpreting and manipulating the work as they saw fit. A fresh way to investigate the interesting story behind these uncovered portraits, the collection of books also comments on the very nature of photobooks themselves. Here, the differences in approach are immediately obvious. Where Italian publisher Skinnerboox chose a contemporary style with bold tones and text, French publishing house TheM éditions produced something that is closer to a historical text with faded newspaper-style pages and bureaucratic overtones. When taken as a single photobook project, the three versions illuminate the differences in personality and interpretation, while also exploring how historical records can be generated and manipulated to suit specific needs. 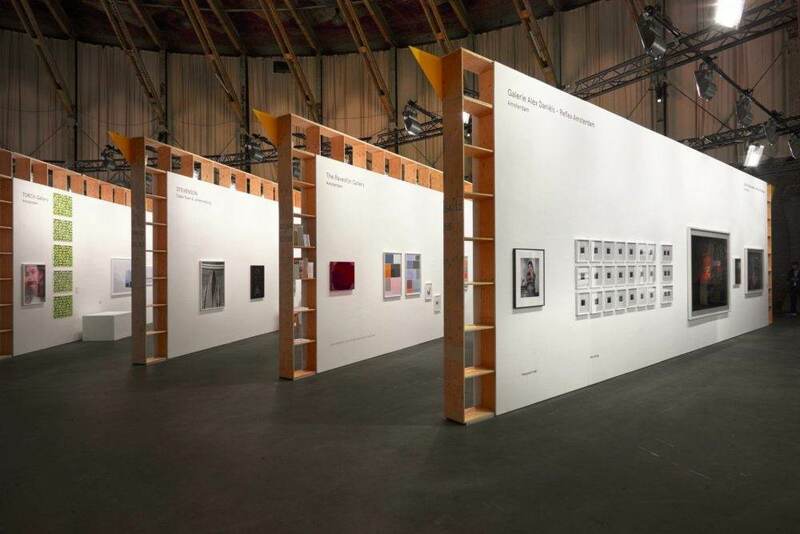 Changes in the landscape of photography might have shifted the aura of photobooks into something different than in previous decades, but it still remains the best signifier of photographic culture. Cartier-Bresson commented late in his career: “Photography and the book were just meant for each other; they always have been. It’s the perfect medium for photography; it’s printed, it’s reproducible and it travels well.” It was true then, and it still is now. You can read more from Gobe writer Hudson Brown, on photography and the world around us, over here.